With Troy Ave gearing up for his official trail over the Irving Plaza shooting in early 2019, he offers up one more project to close this year. Here, the Brooklyn representative of Crown Heights deploys the sixth installment of his White Christmas series. 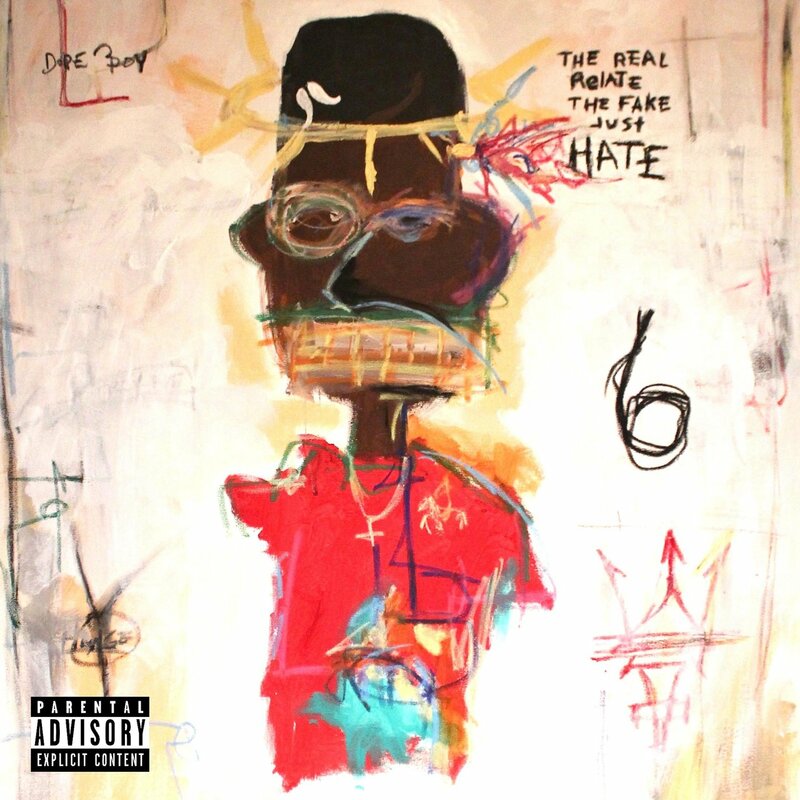 Below, you can stream the Troy Ave’s White Christmas 6 EP, which features just six tracks.